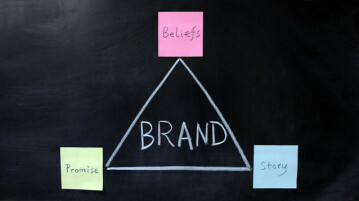 Does Brand Loyalty Exist Or Is It Just Hype? 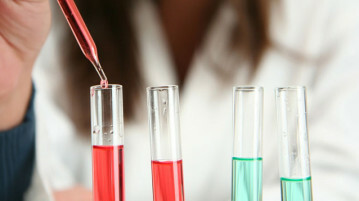 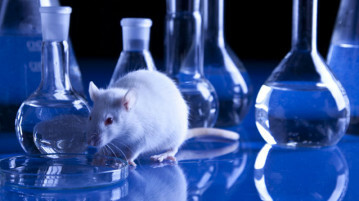 How Much Harm Does Animal Testing Do? 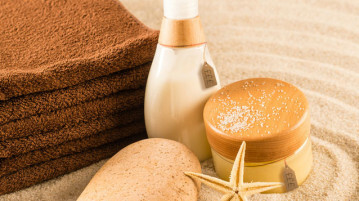 Are Professional Beauty Prices Worth The Money?